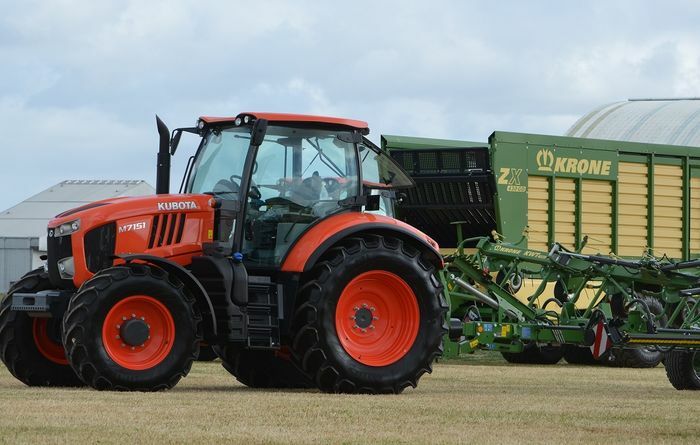 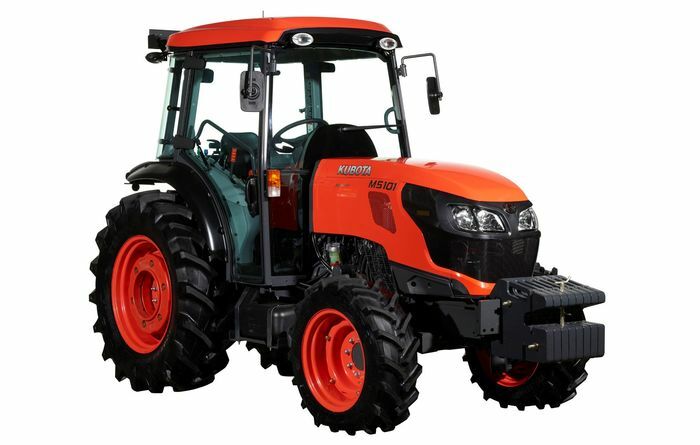 A new deal between Kubota and Buhler will see production of large horsepower, Kubota tractors. 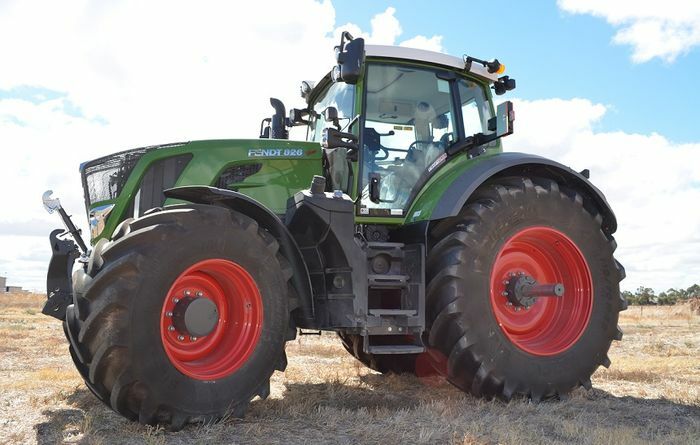 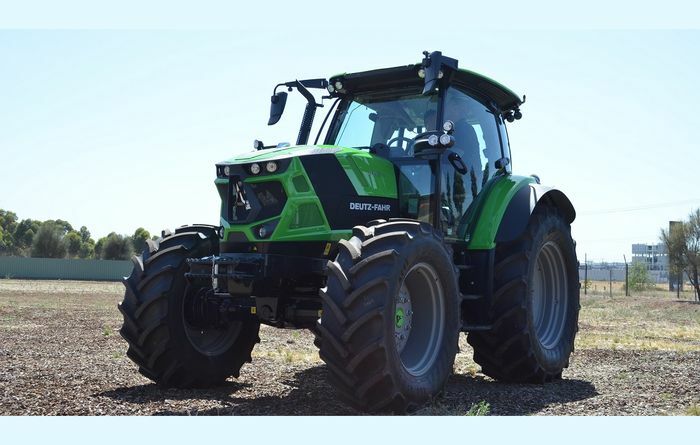 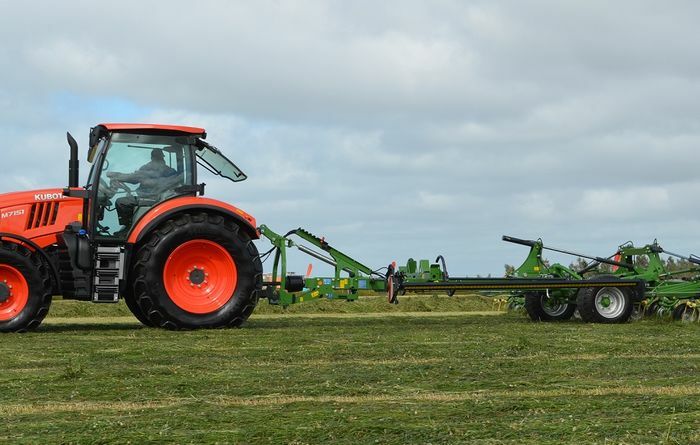 New Deutz-Fahr tractors have hit the market. 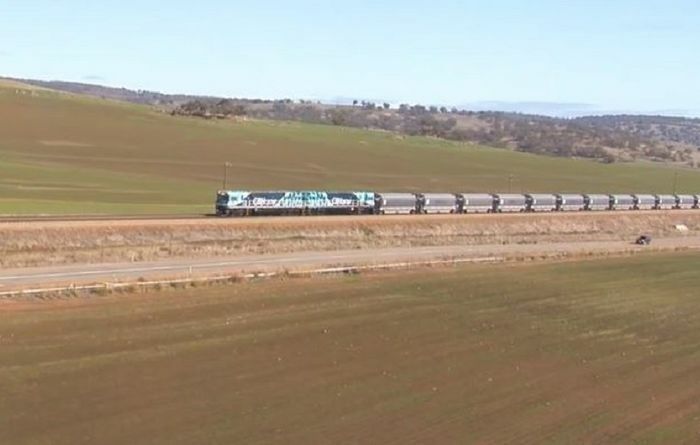 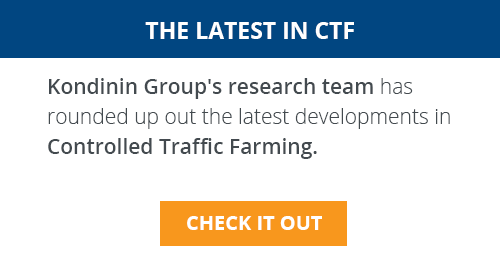 More than 50 million tonnes of grain have been moved by CBH's rail fleet. 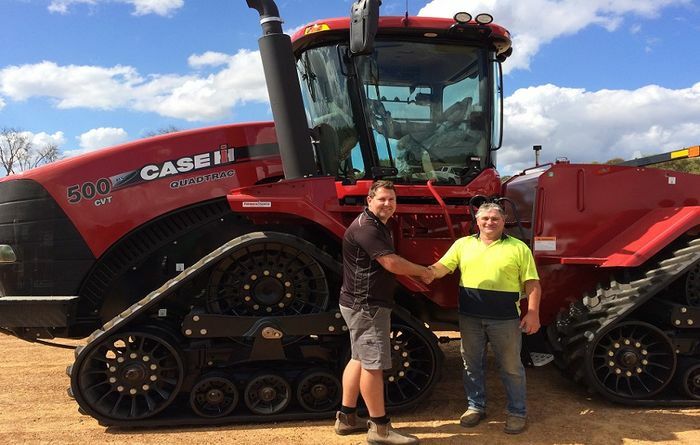 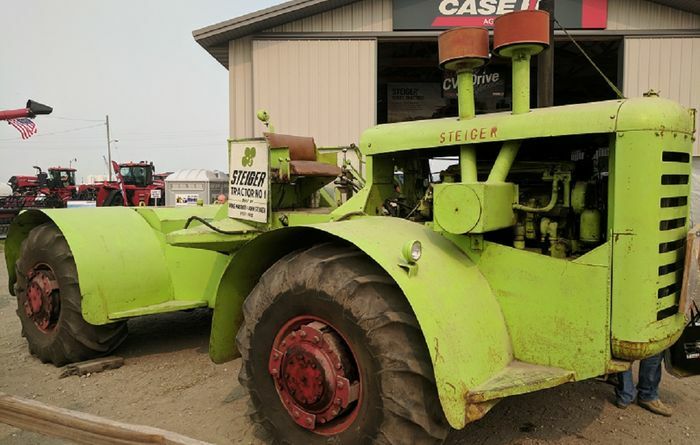 From lime green to red, the Steiger has been a mainstay of Australian broadacre farming for years. 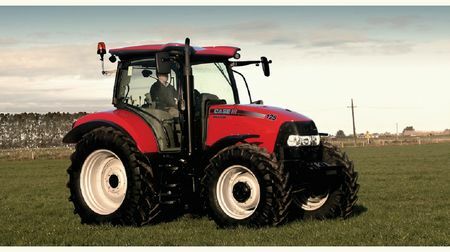 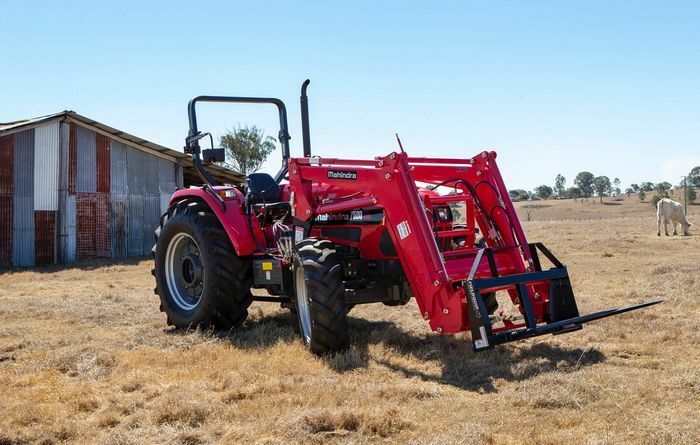 There are two new models of Mahindra ROPS tractors. 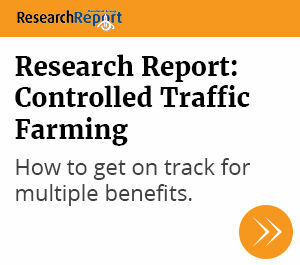 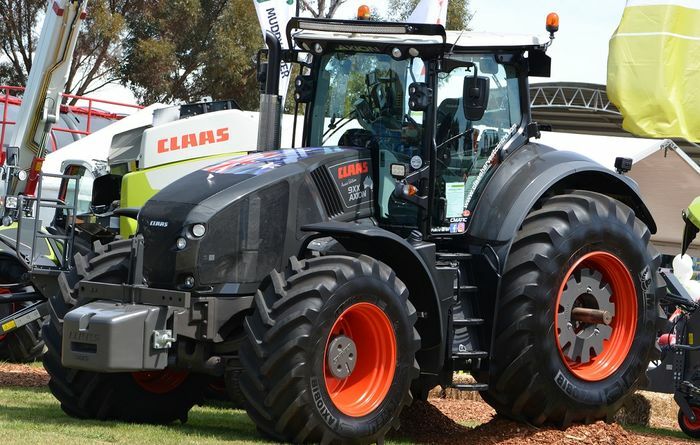 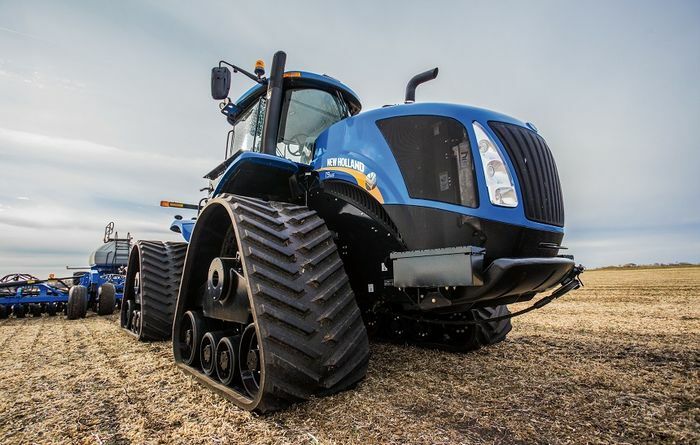 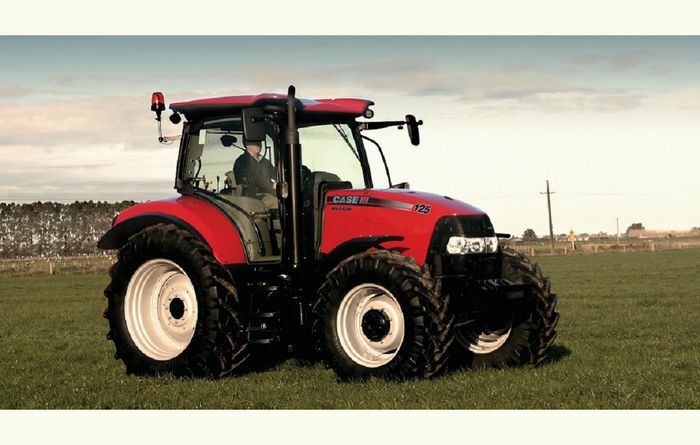 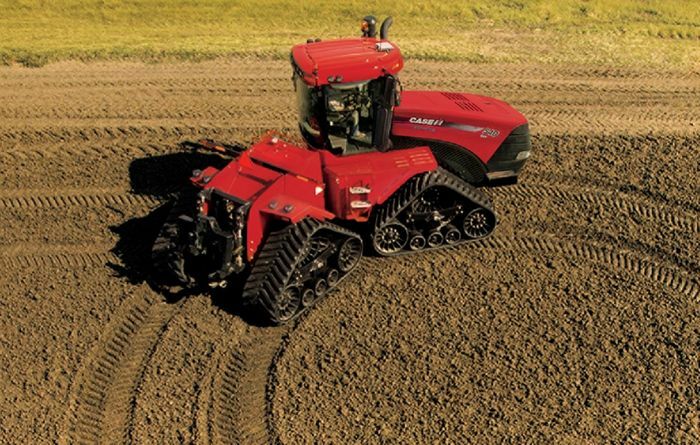 There are signs the tractor market is slowing in Australia. 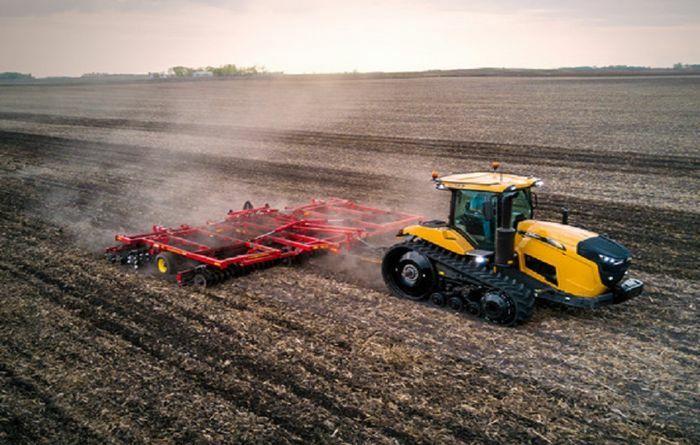 Vaderstad has launched an augmented reality app.